The 1920’s were a time of prosperity and freedom. 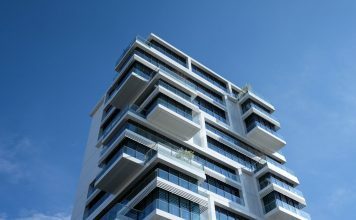 As America’s economy flourished and technology developed to bring exciting new inventions -such as fridges, radios, and vacuums- the new generation began to distance themselves from the tight conforms of eras passed. Loose dresses were worn instead of the tight S-shaped gowns of the Edwardian era and corsets became unnecessary. This opened doors for women, giving them comfort and, in a sense, independence. This delightful bed frame can bring a sharp elegance to your bedroom (chairish). Places of residence changed greatly as well. 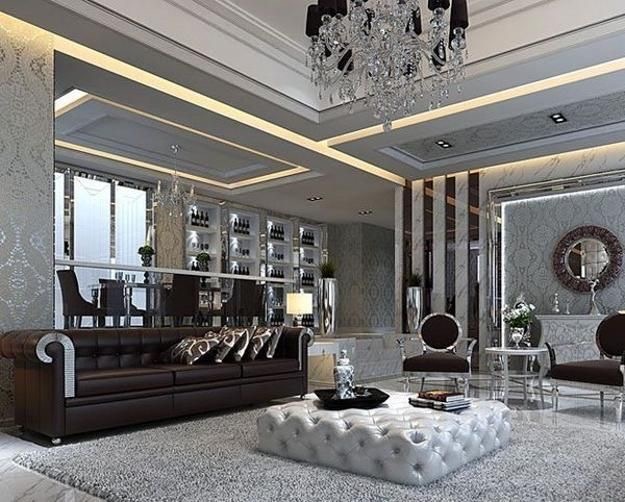 This sofa screams Art Deco with its diamond tufting, sleek style, and velvet finish (wayfair). The homes of older generations had been gaudy, highly ornamented, and intricate. 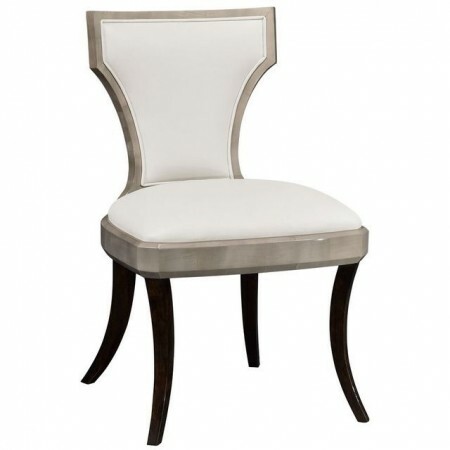 The gentle curves and minimalist style of this chair would make any home feel reminiscent of the 20’s (Benjamin-Rugs-and-Furniture). 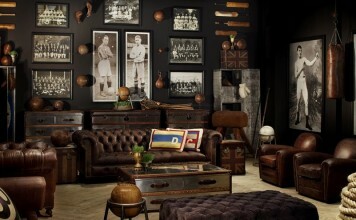 However, the roaring twenties brought along a much more minimal and modern take on interior design known as ‘Art Deco’. 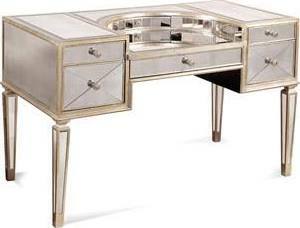 This desk or vanity is chic and would fit perfectly into an Art Deco-styled home (sears). Lines became straighter, colors became darker, and metallic ornamentation made its comeback. 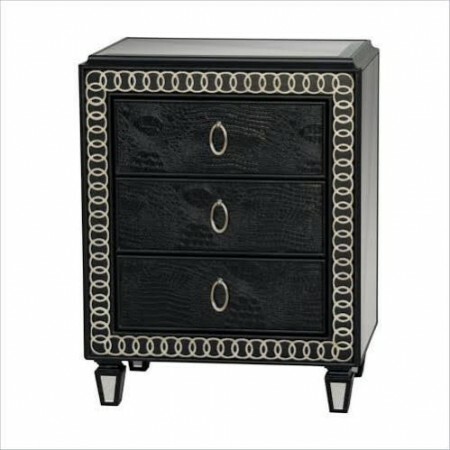 This stylish night stand is a prime example of the glamorous minimalism of the style (mavrukdecor). Not to mention the intricate floral patterns of years passed were replaced with geometric and palm-frond graphics. 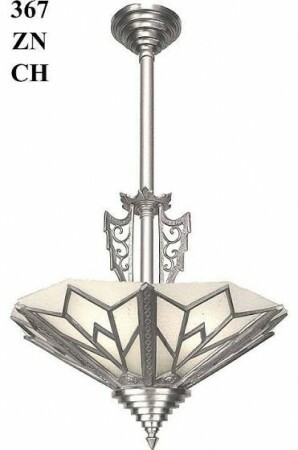 This lighting fixture would make an excellent statement piece in the center of a room (vintagehardware). 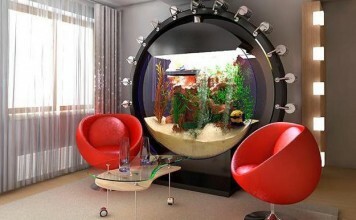 Art Deco can be modernized to today’s standards and be used in homes to create a nostalgic classiness. 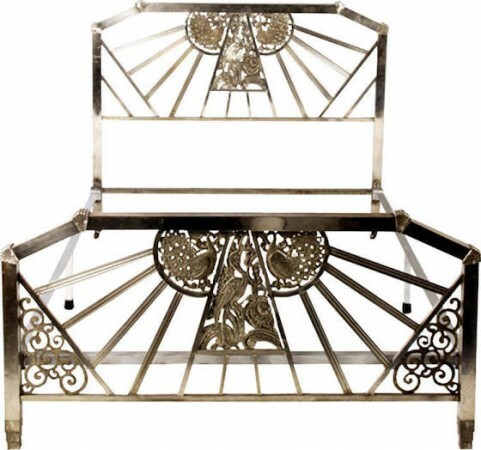 However, finding quality pieces of Art Deco furniture can sometimes be difficult if you do not know what you’re looking for. 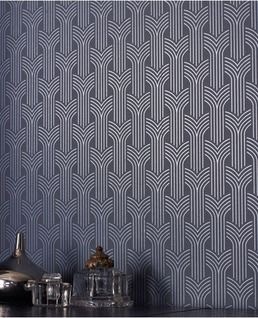 Art Deco’s patterns are busy and repetitive like this wallpaper (decoratingwarehouse). 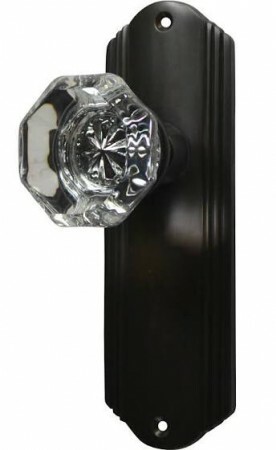 We compiled a few products to aid in the search for the perfect Great Gatsby style home. 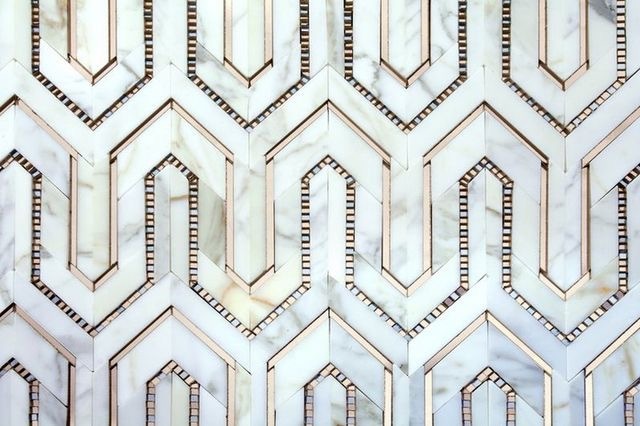 This Art Deco tile would be an excellent backsplash for your Gatsby-esque kitchen! 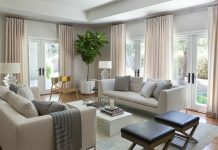 These products could either be added to your existing home decor to bring sparks of 1920 style nostalgia or compiled to create a fully immersive Art Deco home. 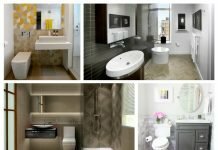 Hi where can you buy the art deco tiles above from please?